The headphone market is very saturated and for this we must thank the sudden emergence of the numerous contenders in the earbud market. We have come across many earbuds that we thought were pretty decent in performance etc until we came across the ones at hand. Many earbuds as of late have been priced in the $100 price range but these were surprisingly found to be in the $80 range. They offer us great sound quality, a lot better than what you would expect with the $80 price tag. These are the Klipsch Image S4 In-Ear Headphones. The Klipsch Image S4 has stellar sound quality. From the price level of the Klipsch Image S4, no one would expect them to be of such an outstanding quality. They caught us off guard. They were a treat to wear as no other headphones or earbuds offered us the same level of comfort and for that we must offer our gratitude. 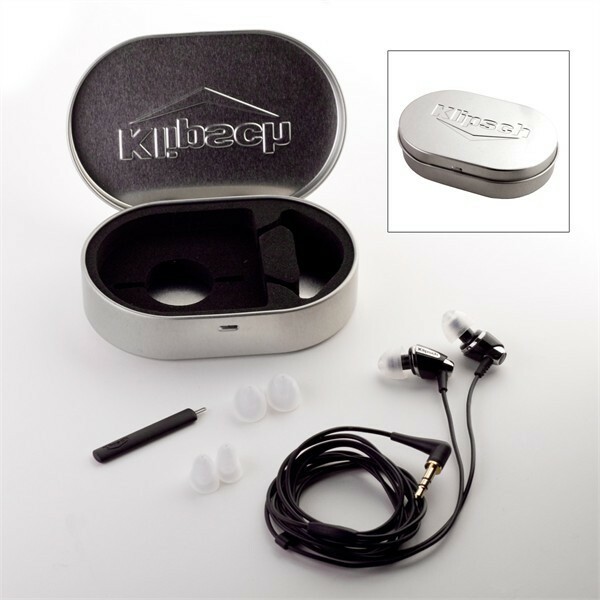 These earbuds by Klipsch offer a lot of other extras as well like a box to store them in when you are not using them along with a cleaning tool for when you think they’ve become too covered by your ear wax. Kidding, but there is still a cleaning tool available when you purchase the earbuds. Now for the problems revolving the Klipsch Image S4. The only concern that we had for these headphones was its cable. It was too thin throughout the earbud all the way to the 3.5mm plug. This raised the concern regarding the earbuds in terms of durability but this is somewhat balanced out by the two year warranty that the company gives along with their headphones. The other problem was that of the earbuds. They seemed to be unfit for many people and they were not as comfortable for many. They didn’t offer the same feel as many of their siblings, but then we must not forget they also cost half or one-third of that of their siblings. We still categorize the Klipsch Image S4 being outstanding given the low-end price. For such a low price, we were astonished at the quality of the sound. We had a great time with these headphones, trying really hard not to worry about the wire quality. Have you tried them yet? Let us know what you think.